There is no question that investing in good windows for your home or business is an excellent idea. 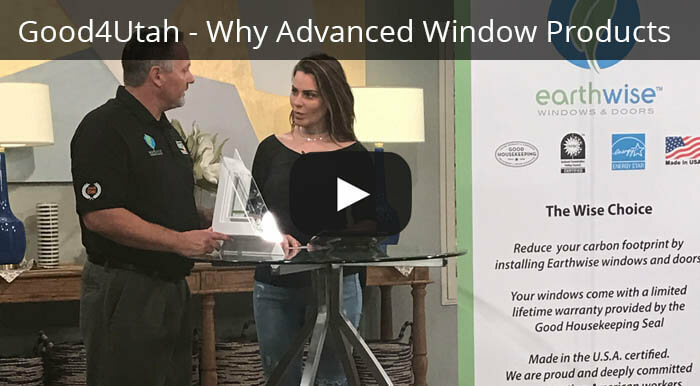 The fact is that windows today, when bought from the right place, are much more energy efficient, attractive and more durable than many of the windows found in houses as young as 25 years old. 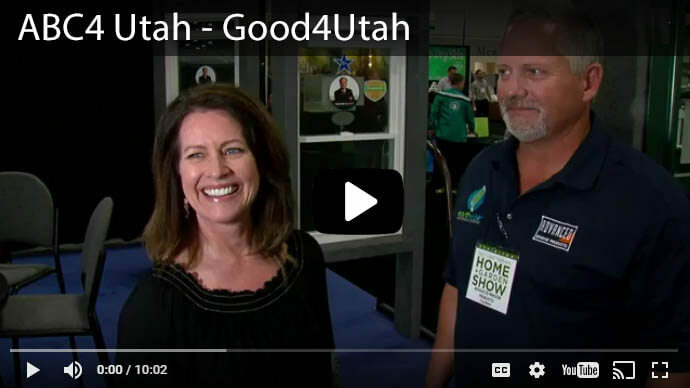 What Are the Challenges of Buying New Windows from a Big Box Store? The main problem is that, even if you could buy directly from most manufacturers (which mostly sell to contractors and big box stores), you still need a highly-skilled professional to install them. Then there is the issue of who will fix your windows after installation. Prices, consequently, increase because of all the "middle men" that can be involved in the process. The best way to resolve this problem is by finding a manufacturer that can perform all three functions: a) make them, b) sell them directly to you, and then c) be around to fix them, if something goes wrong. 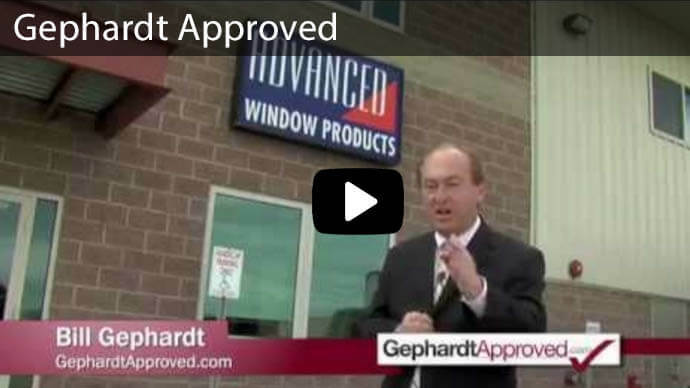 Advanced Window Products professionals does all 3! 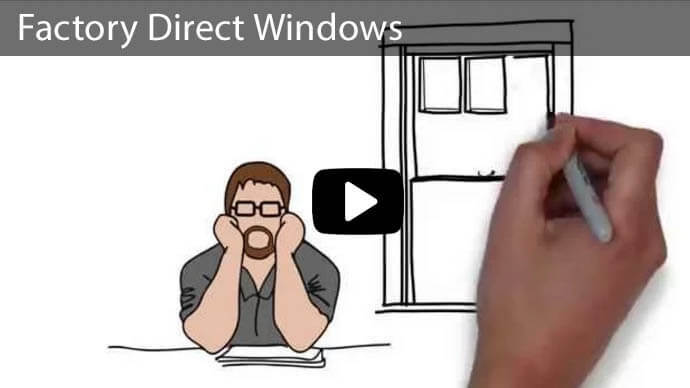 As for what types of windows you need and what features are most highly recommended, who is better qualified to give you this advice than the people that make the product? In What Other Ways Would a Direct-Sales-to-Customers Local Manufacturer Be Better Than Big Box Stores? Low E Glass: It helps to keep heat in during the winter and the rays out in the summer; it can also help prevent the damage that UV rays can have on furniture, curtains, etc. Double and Triple-Paned Glass: These better insulate the home and can better keep out noise from the outside. The most suitable window for each room: double-hung, casements or awnings, sliders, picture, etc. Whether construction or replacement windows are called for; etc. You don't have to deal with "middle-men," which only increases prices, increases chances for miscommunication, & can reduce quality of products and service. The people who sold you the windows will back them with their own warranty and will also service them. Although not common in the industry, it's a plus when the manufacturer can provide financing help. 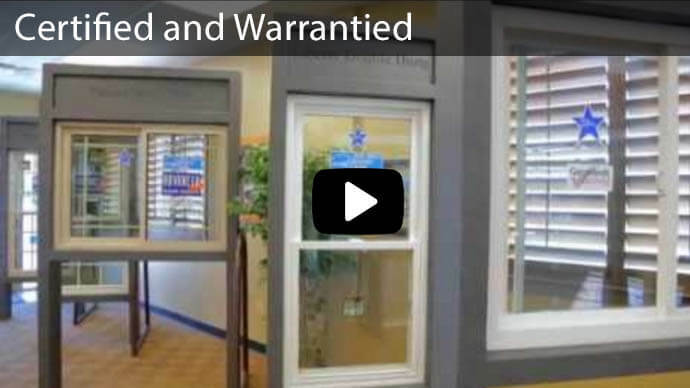 All windows are custom-made to the exact specifications of your property; the windows on stock at big box stores come only in limited sizes and may or may not match the window sizes you need. 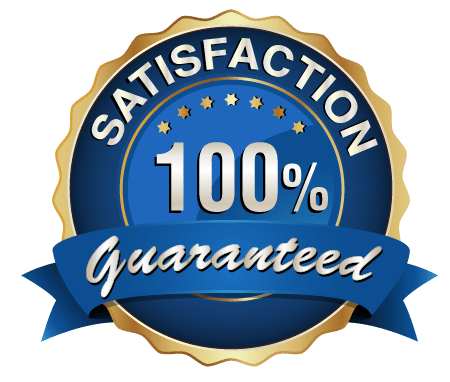 In general, you have to wait much longer for their custom-made windows since, after all, they have to purchase them from a manufacturer. 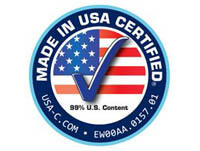 Manufacturer's can boast of certifications big box stores can only refer to from a third-party perspective (depending on what manufacturer they purchased the windows from). It helps if the manufacturer can tell you directly it's products are eco-friendly and safe; big box stores cannot guarantee that on a first-hand basis. You can guide yourself by the great reviews and good reputation of a manufacturer; big box stores may not care about such things since they didn't make the products. 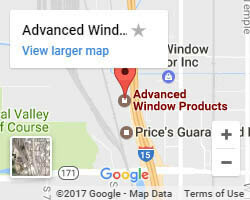 For obvious reasons, the manufacturer can offer you the lowest price possible per window--why would you want to pay more than necessary? If you have a problem with anything you buy from a big box store, they will just tell you to take it up with the manufacturer, especially if it's something they can't return for a refund. Why don't you avoid potential hassles in such arrangements? Simply put; be smart & cut out the "Middle Man" . 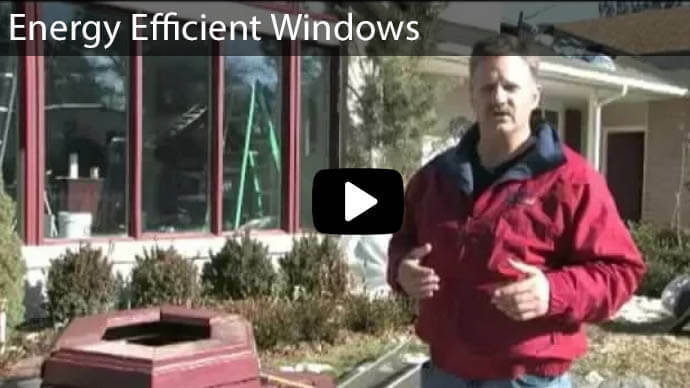 . . Get your windows directly from Advanced Window Products! We provide everything listed above and more! The lowest prices and financing; knowledgeable, especially-trained personnel; the best window lines in the industry; help in making the right choices--what more can you ask for?